One problem with using huge phones like LG G6, Nexus 6P and the coming Samsung Galaxy S8+ is that it’s quite hard to be able to scroll down the navigation menu while holding the phone with one hand. You always have to do some hand gymnastics to be able to do that, and by doing so, you risk dropping your phone into the concrete. 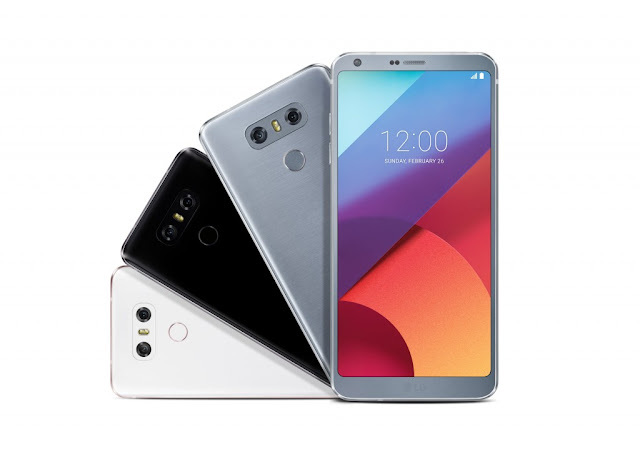 With the LG G6, something happened. LG released a phone that was usable in one hand, thanks to its narrow frame, but too tall to actually access the notification shade without some hand gymnastics. So in lieu of a "Mini Me" mode (which I don't miss), I decided to try my hand, or thumb, at using that much-maligned nav shortcut — on the left side, no less. And by gosh, the damn thing worked. Not only does it reorient the regular navigation buttons slightly to the right, allowing me to more easily tap the back or home buttons without shifting my thumb, but the notification shortcut has proven considerably more useful than I initially gave it credit for. You don't realize how much time you spend merely swiping down to check notifications during the day until you take stock of your behavior. The upside is that I can easily open and close the notification shade without shifting my hand and interrupt what I am doing. Yes I know there is some hacks and even apps to install to try to solve this problem on other phones, but the Navigation shortcut button you can add on the LG G6 seems to be the perfect solution. I really hope that Samsung will add something like this for the coming Samsung Galaxy S8 Plus too. Because according to rumors and leaks it won’t have hardware buttons on the front anymore, it will have on-screen buttons. And hopefully customizable on-screen buttons.